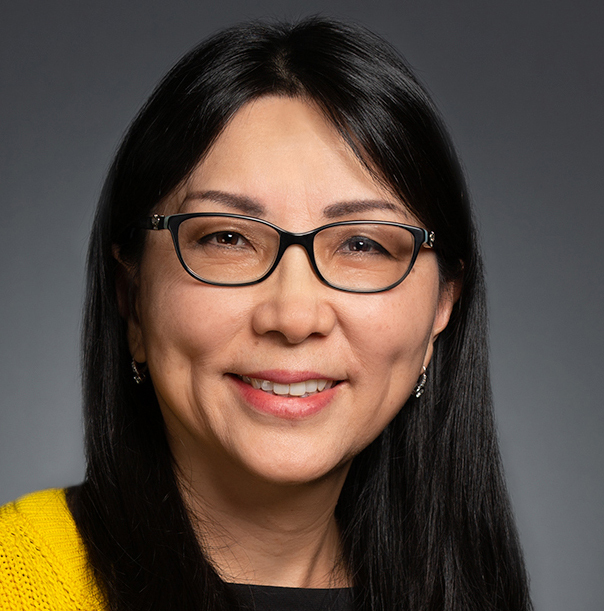 Dr. Anny Xiang is a senior research scientist and biostatistician and the director of Biostatistics Research for the Department of Research & Evaluation. Previously, she was an associate professor at the University of Southern California. She conducts collaborative and independent research. Dr. Xiang has a long track record of research on diabetes and gestational diabetes and has published many high-impact papers. Dr. Xiang has served as principal investigator, co-PI, and lead biostatistician on many studies funded by the National Institutes of Health. As a senior biostatistician, she mentors and guides others on statistical practice. Much of her own research focuses on maternal health, including obesity, diabetes, medication use, and environmental exposure during pregnancy, and health conditions in children, including growth and development. She also studies the benefits of breastfeeding. Kaiser Permanente’s rich environment for research, including its electronic health record, is part of what drew Dr. Xiang to the department.